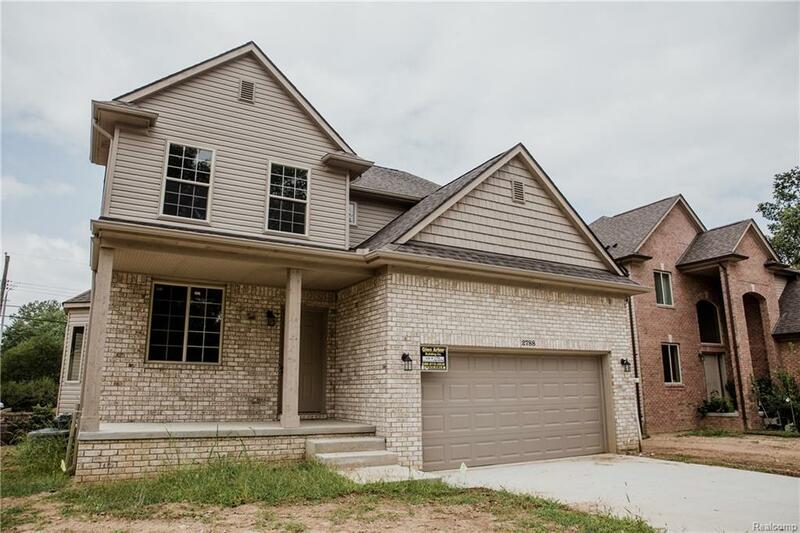 Brand new colonial in Rochester Hills, excellent location. 4 Bedrooms, formal dining room, library, and all the upgrades included! Granite tops, LaFata cabinets, hardwood library, ceramic kitchen, nook, baths, hallways, foyer!!! Move right in!!! !